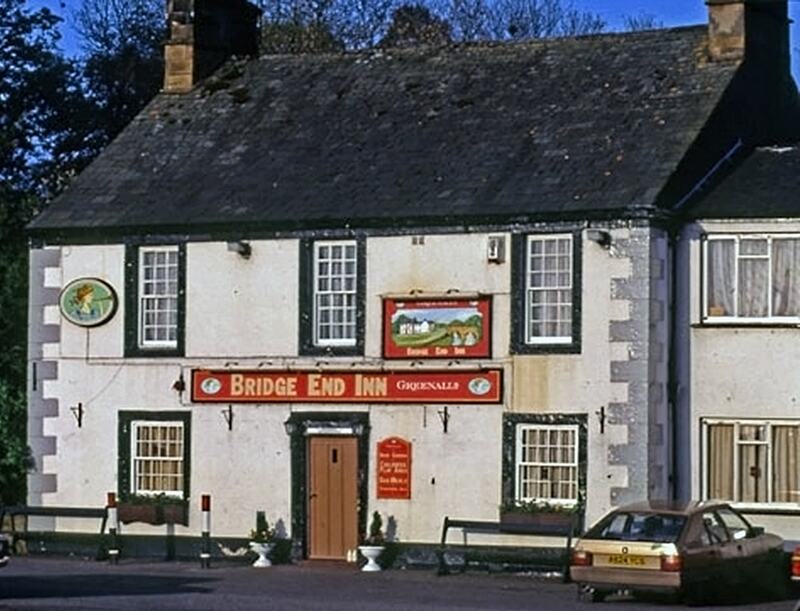 The Bridge End had been owned by the Maryport Brewery and comprised a smoke room, bar, parlour, dining room, kitchen, four bedrooms and two attics, together with a four stall stable, washhouse and coach house combined and storeroom, yard and garden. 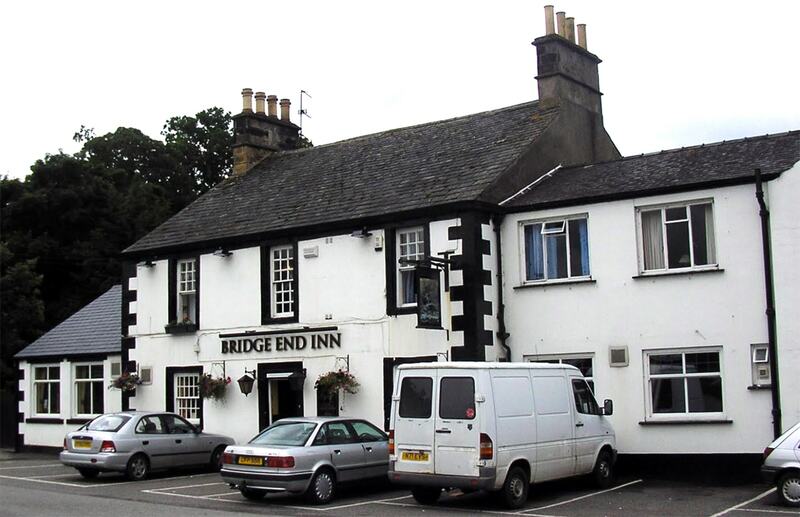 Adjacent, under the same ownership, were a shop and cottages known as Bridge End House. 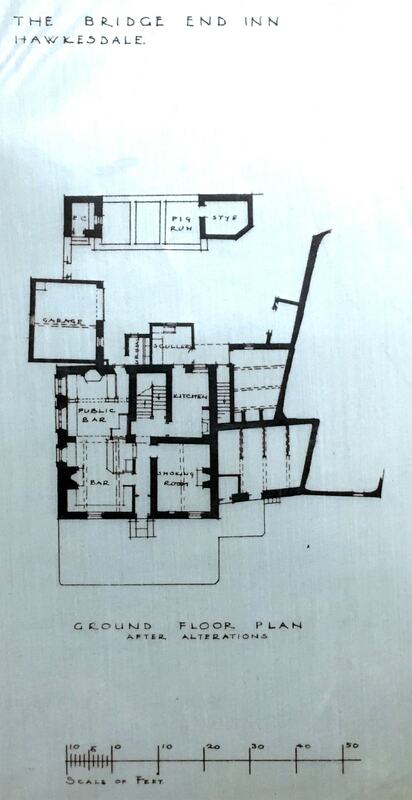 The Control Board eventually bought all of these premises on the first floor. 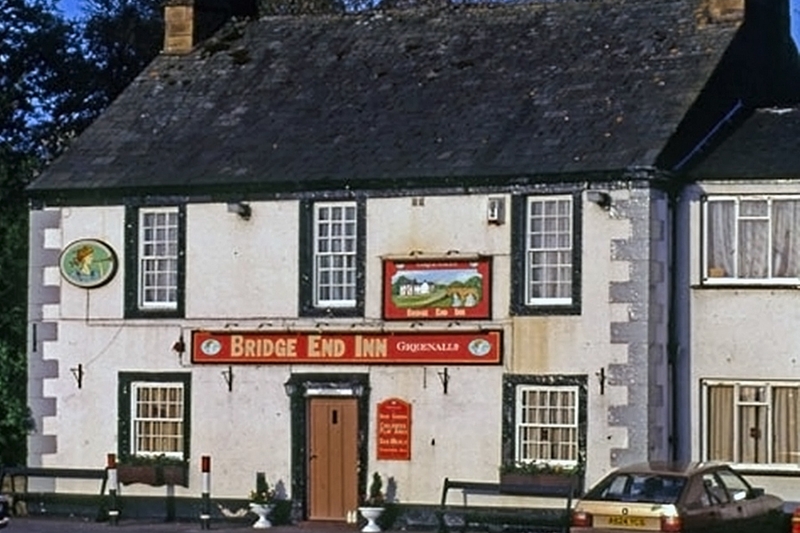 The owner of the Bridge End Inn was a Mr W.T. 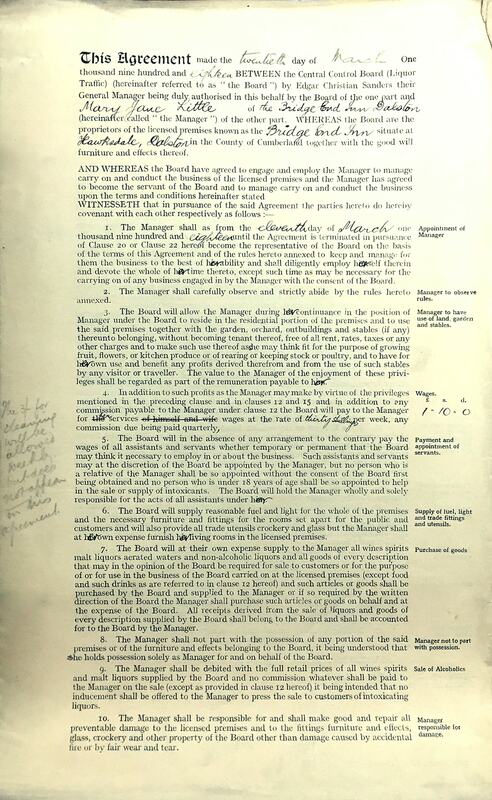 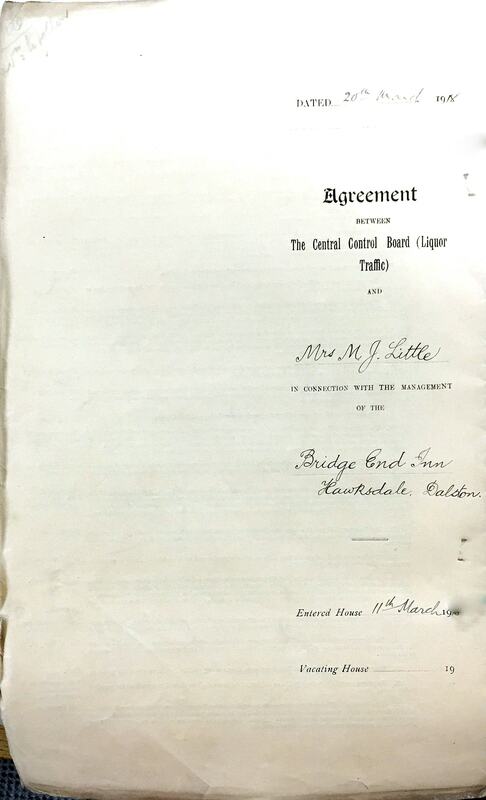 Trimble, a Director of Maryport Brewery, and in 1893 he granted a lease to the brewery for a term of 30 years at a rent 0f £34 per year with an option for a further 20 years or to purchase it for £897:12:0. 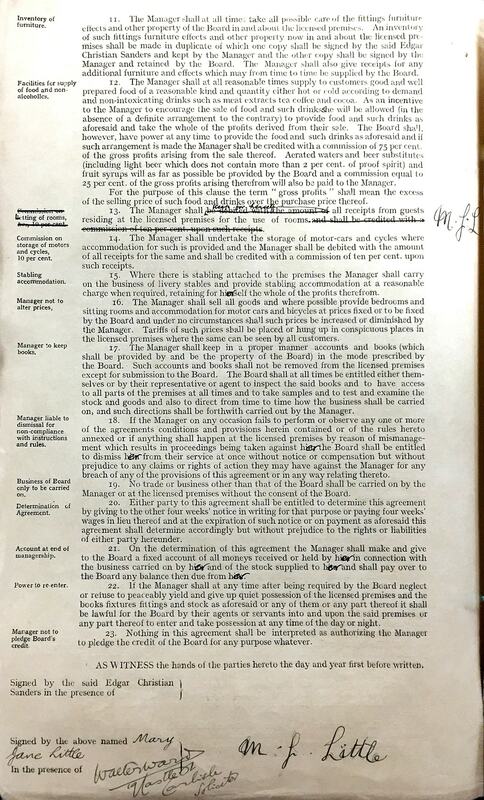 At the time of the take over by the state the licensee was an Andrew Little who was a tied tenant paying a rent of £30 a year to the Maryport Brewery.For the three years ending September 1915 the average takings were £654 a year and the sales were 74 barrels of beer a year, 304 dozens of bottled beer a year and 225 gallons of spirits a year. 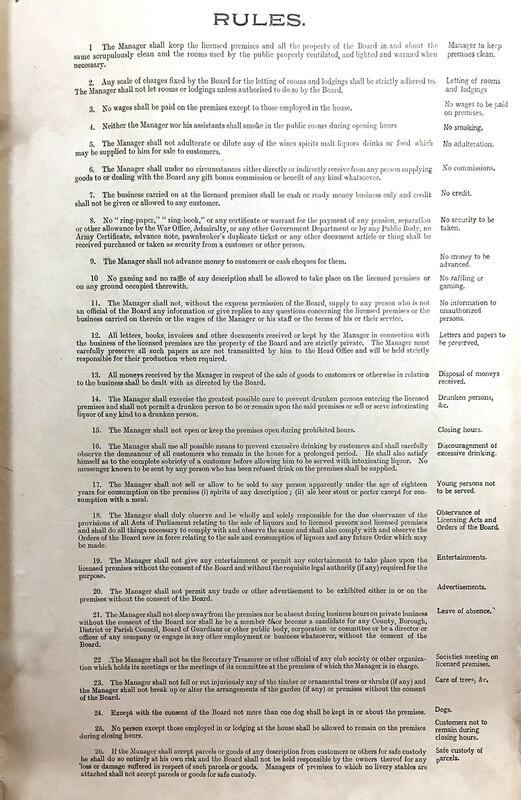 For the three years ending September 1915 the average takings were £654 a year and the sales were 74 barrels of beer a year, 304 dozens of bottled beer a year and 225 gallons of spirits a year. 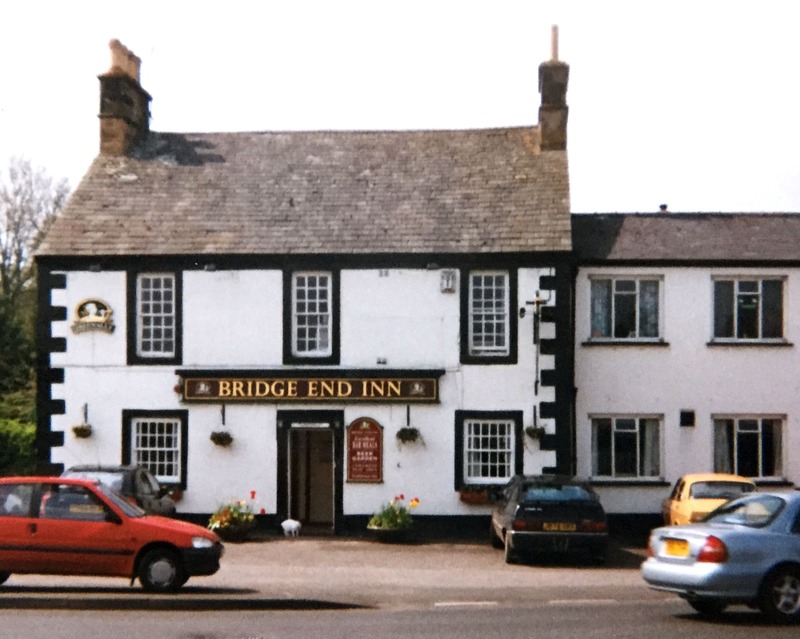 Mr Trimble also owned three cottages adjoining the pub which were used and occupied as one house and shop known as Bridge End House and let to Mr John Bell, grocer at a rent of £19:5:0 a year. 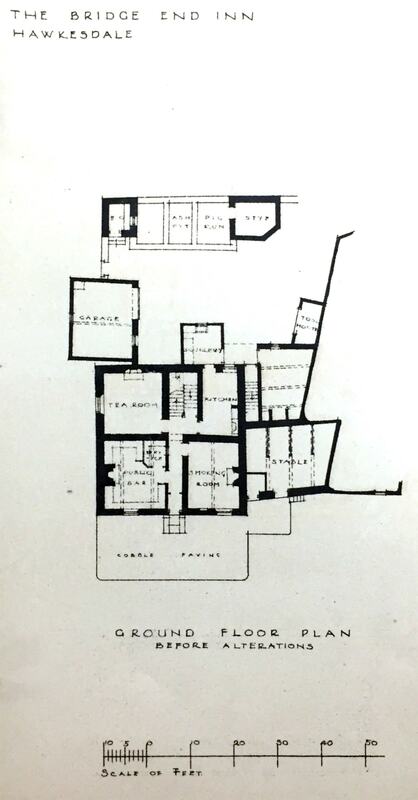 These premises comprised of the shop, kitchen, bake-house, sitting room, store and five bedrooms, shed and coalhouse etc. 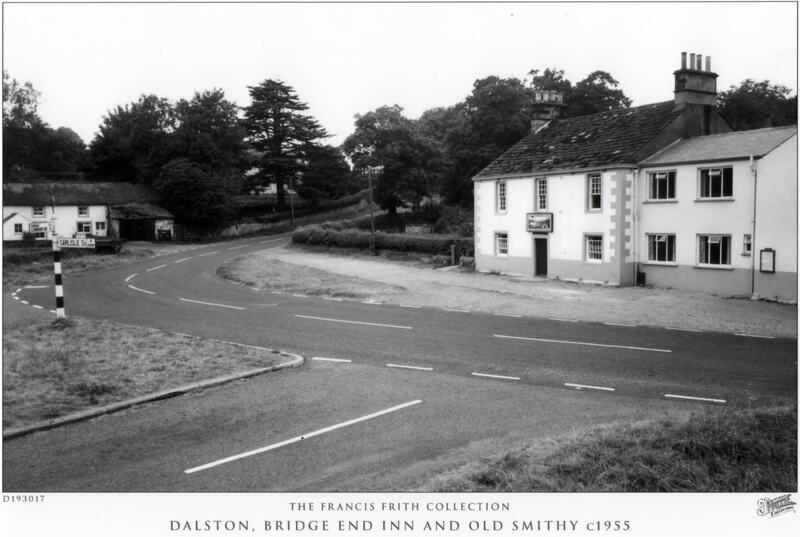 The Control Board decided to purchase all these as they “formed one block of property with the pub.” Eventually purchase of the freehold of all of the premises was agreed at £950.